If your loved one is a traveler then they must be fans of compartments! 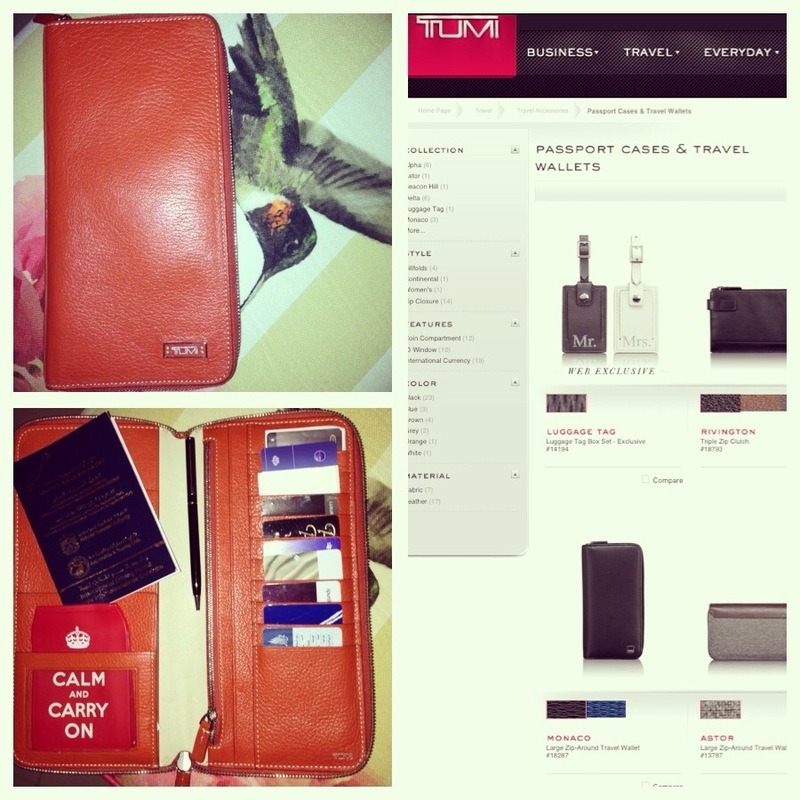 So how about you gift them a Tumi travel wallet this valentine! I’m in love with mine and I’m sure they would appreciate one as well! It will hold all their airline loyalty cards, their international driving license, their passport, their airline ticket, their hotel reservation, the car rental documents and much more! Head to the nearest Tumi outlet or order one tonight online from http://www.tumi.com! Gallery | This entry was posted in Uncategorized and tagged blog, Dubai, dxb, fun, gift, lifestyle, online, romance, travel, travelblog, travellingb, travelwallet, tumi, uae, valentine, valentines, wallet. Bookmark the permalink.